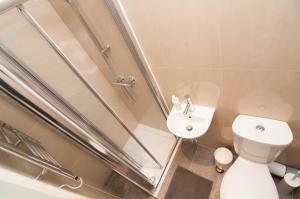 The property was large, immaculately clean and perfectly located for a day at Doncaster races. Just a few minutes walk. Will definitely return! Having a whole house to ourselves with all facilities, even a washing machine. Home from home. 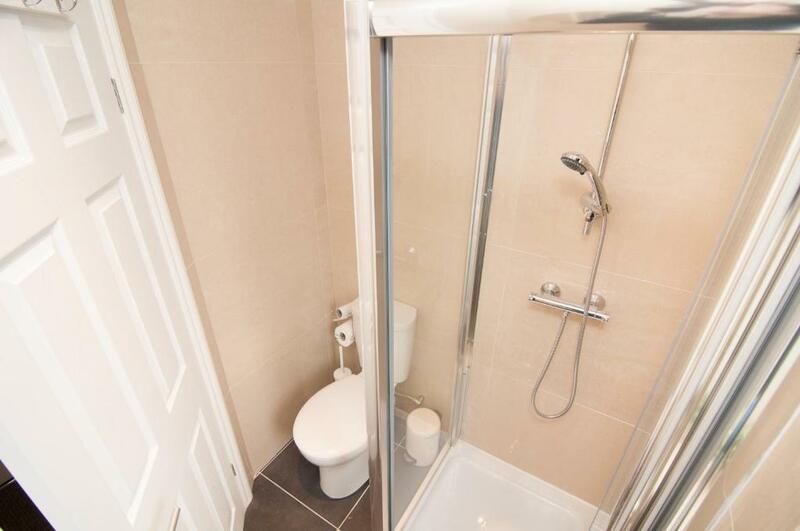 Beautifully clean & tidy. Was emailed a short video on how to use the digital lock along with the code. Excellent idea. It was very clean and comfortable. We were a large family so three bathrooms was great. Spacious, Clean and comfortable. Margaret was very helpful when 2 friends decided to stay for the second night, arranging for beds to be made up without fuss. 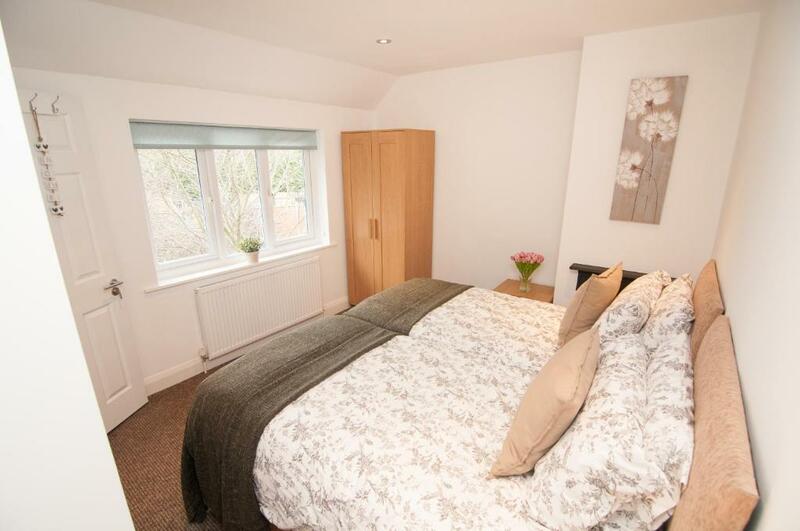 The house is beautifully renovated to a very high standard and the kitchen features everything you need. Good location with a lot of parking space. The beds are very comfortable. Towels and linen are good hotel standard. Great hosts, and a great house. Would definitely recommend! Lock in a great price for Warren House – rated 9.6 by recent guests! 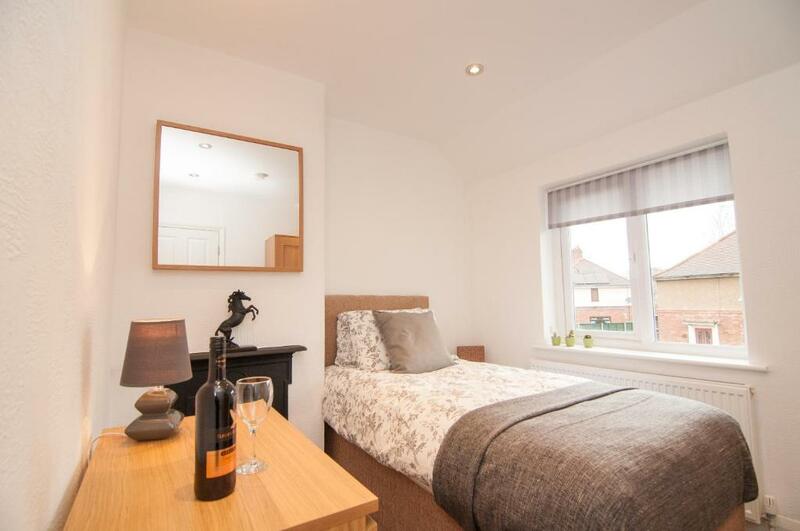 Warren House, a property with a garden, is located in Doncaster, 4.1 miles from Cusworth Hall, a 13-minute walk from Doncaster Racecourse, as well as 1.3 miles from Keepmoat Stadium. Guests staying at this apartment can use the fully equipped kitchen. With 3 bedrooms and 2 bathrooms, this apartment comes with a flat-screen TV. Doncaster Royal Infirmary is 1.2 miles from the apartment. Doncaster Sheffield Airport is 8 miles from the property. When would you like to stay at Warren House? 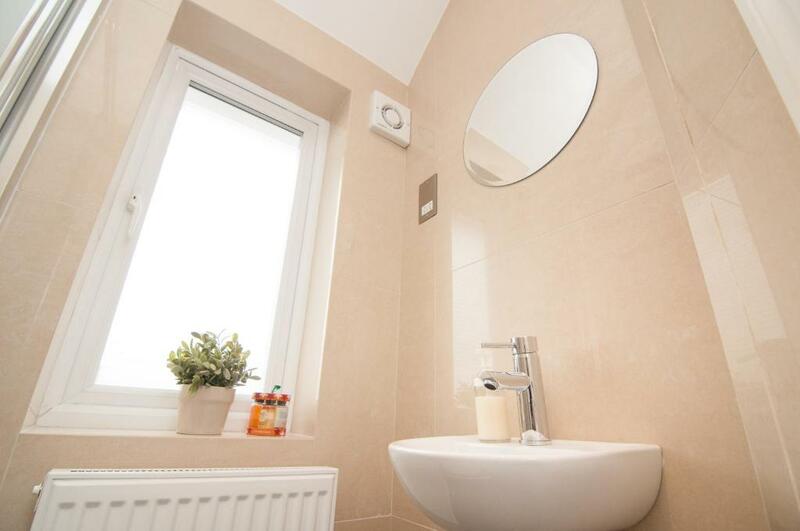 This three bedroom property is arranged across 2 floors. On the ground floor, guests will find a living room with a TV and a sofa bed, a fully equipped kitchen and a dining area. There is also a toilet on this floor. 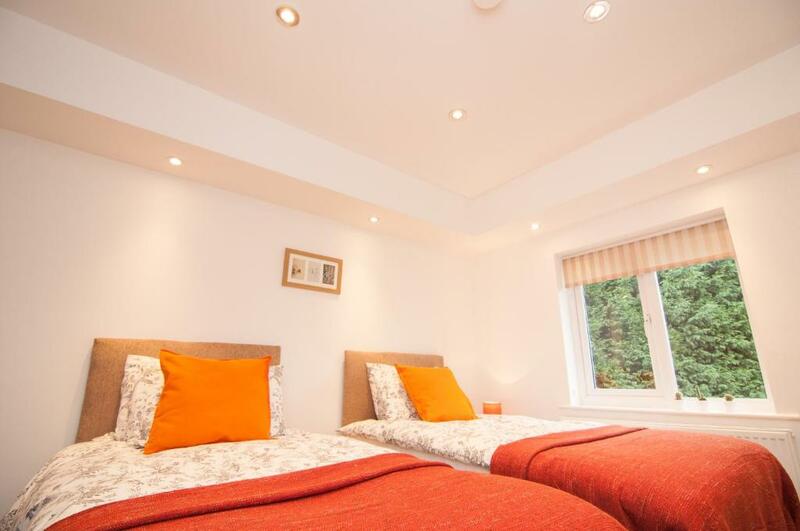 On the 1st floor, there is an en suite master bedroom and 2 additional bedrooms, which all include bed linen. There is also a bathroom on this floor, with towels. Warren House offers accommodation in Doncaster, 1 mile from Doncaster Royal Infirmary - Doncaster and Bassetlaw Hospitals and only 0.5 mile from Doncaster Racecourse. Free WiFi is provided throughout the property. 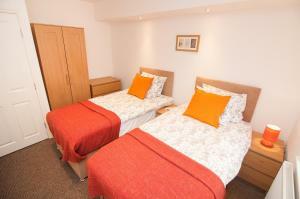 The house has generous space for up to 7 people to stay comfortable. Families, as well as group of friends particularly like the location. In the front, the property features up to three private parking spaces. This together with the garage where any equipment can be stored during your stay, makes our place perfect for contractors either. In the nearest area you can enjoy golfing, horse riding and cycling. Doncaster Town Moor Golf Club is 1 mile from Warren House. Very locally you will also find a great selection of places to go fishing. 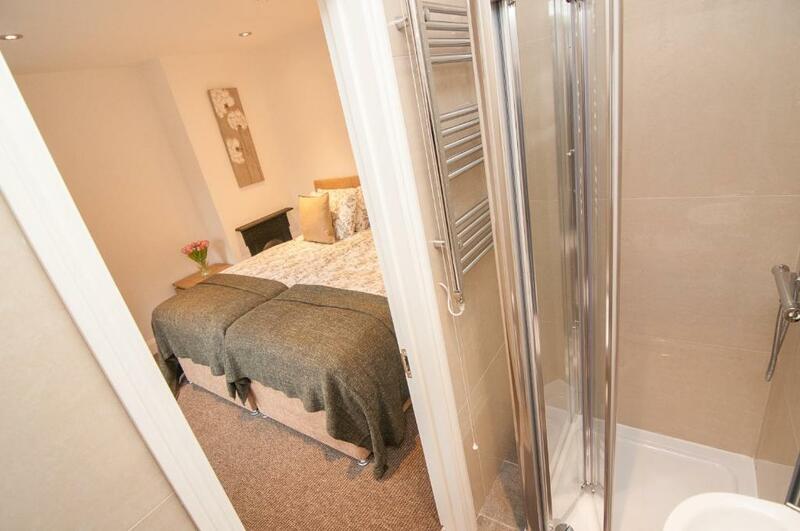 The nearest airport is Robin Hood Doncaster Sheffield Airport, 6.6 miles from Warren House. House Rules Warren House takes special requests – add in the next step! A GBP200 damage deposit is required 14 days before arrival (about USD260.19). This deposit will be fully refunded 14 days after check-out, as long as there isn't any damage to the property. Debit card Warren House accepts these cards and reserves the right to temporarily hold an amount prior to arrival. Warren House accepts these cards and reserves the right to temporarily hold an amount prior to arrival. Please inform Warren House of your expected arrival time in advance. You can use the Special Requests box when booking, or contact the property directly using the contact details in your confirmation. A damage deposit of GBP 200 is required. The host charges this 14 days before arrival. That's about 260.19USD. This will be collected by credit card. You should be reimbursed within 14 days of check-out. Your deposit will be refunded in full by credit card, subject to an inspection of the property. The settee in the lounge was uncomfortable as it also turned into a double bed. The cushion were very flat & you couldn’t lean back. A car was permanently parked half way across the drive, making it difficult to get onto the drive. Barbed wire on the fence was a little of putting Broken outside window sill & lounge window where someone had tried to get in The area was very quiet but it was run-down & scruffy. Could have had a bigger mirror in bedrooms for drying your hair. The only thing it was really missing was enough dining chairs. We were a party of six and there was your chairs. Very good location for a day at the races.